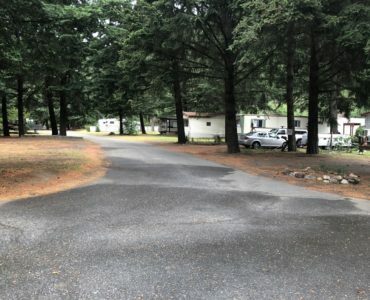 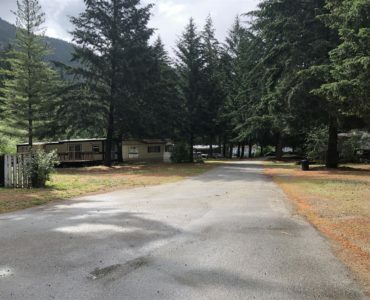 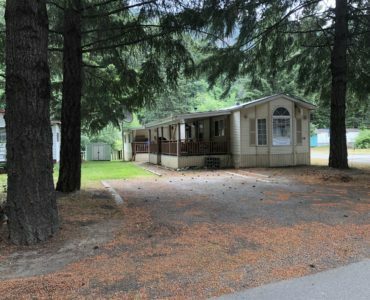 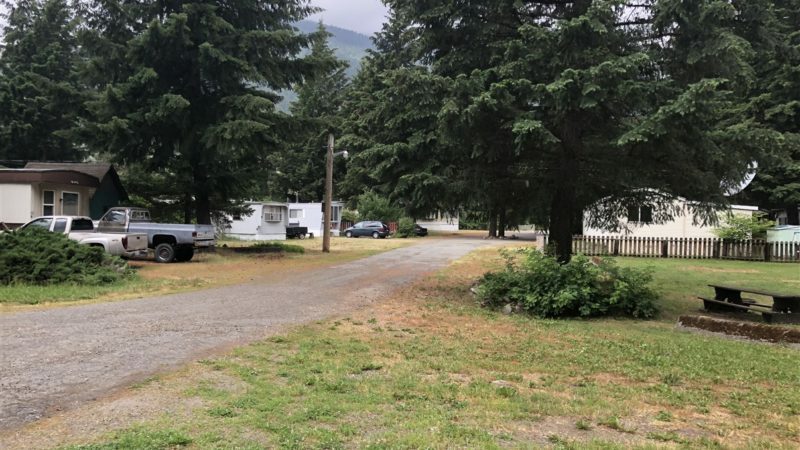 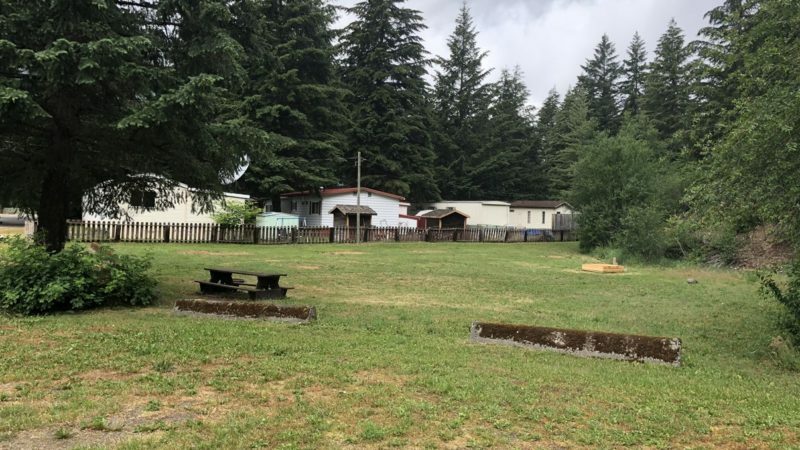 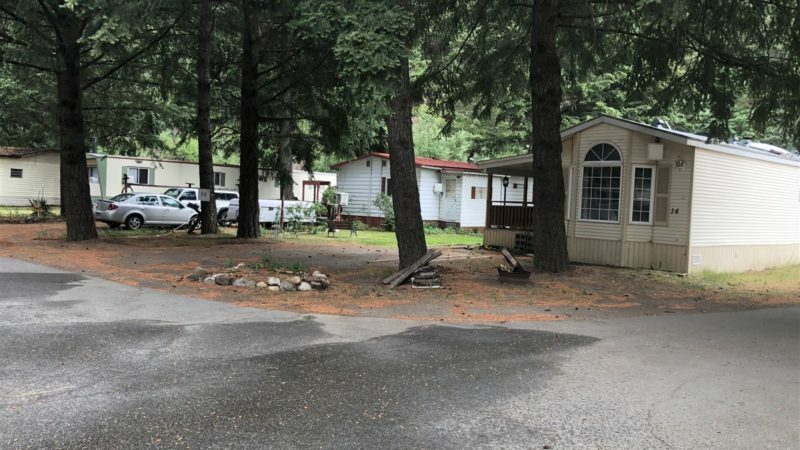 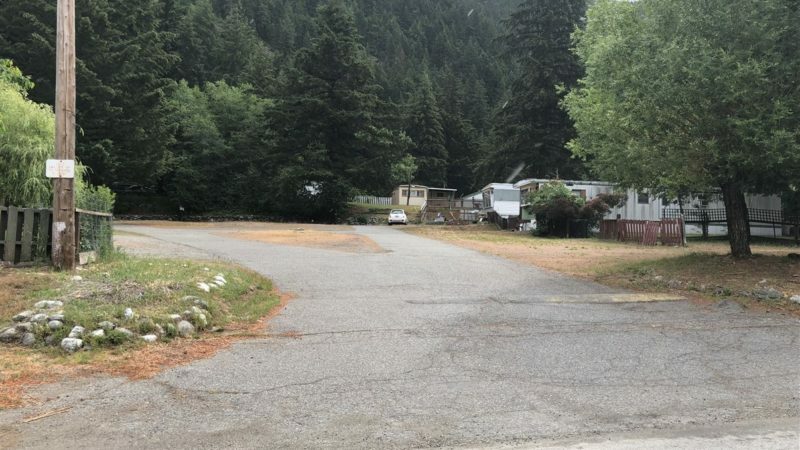 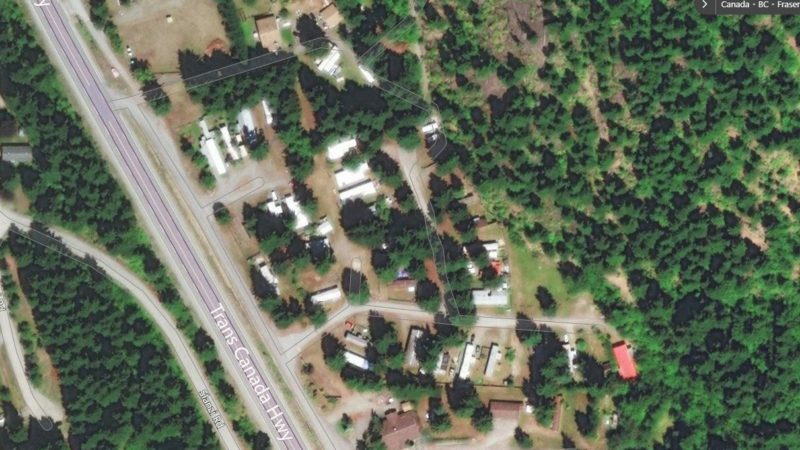 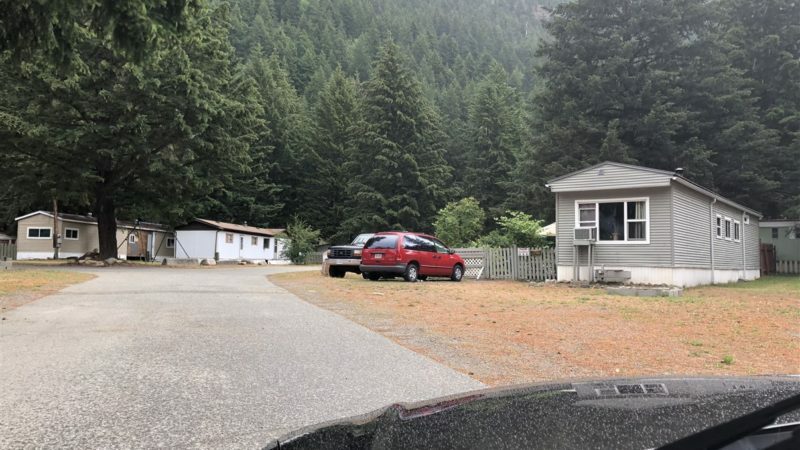 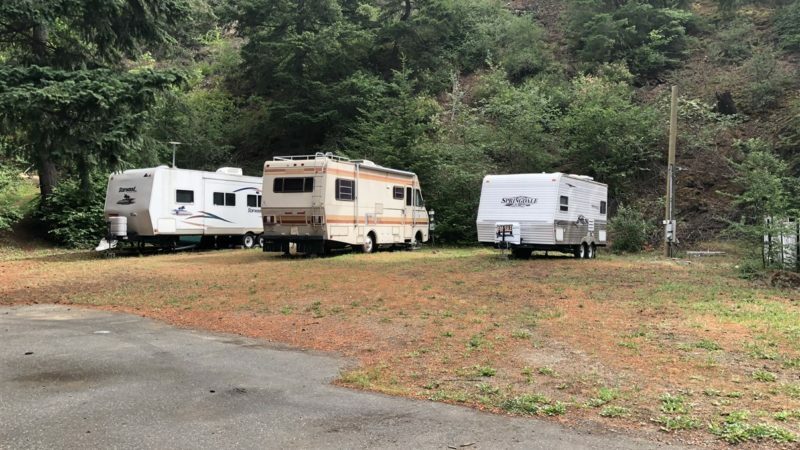 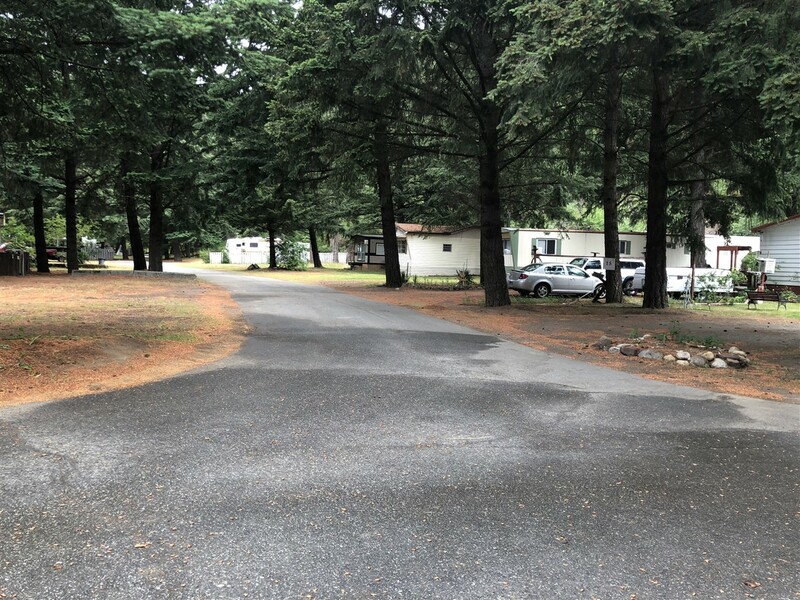 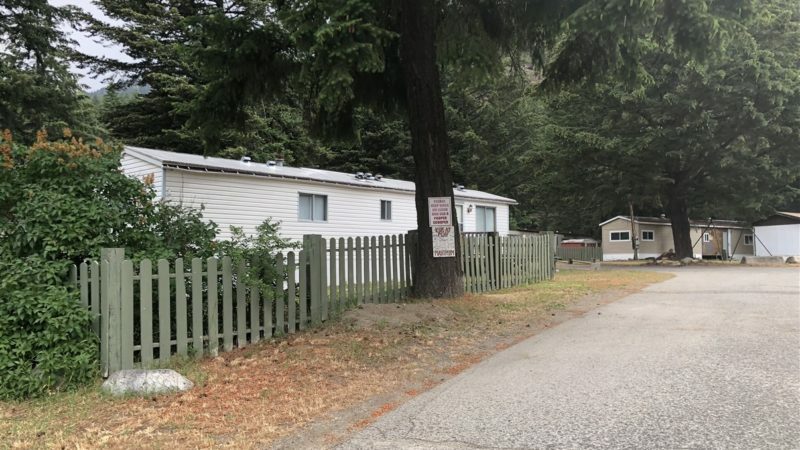 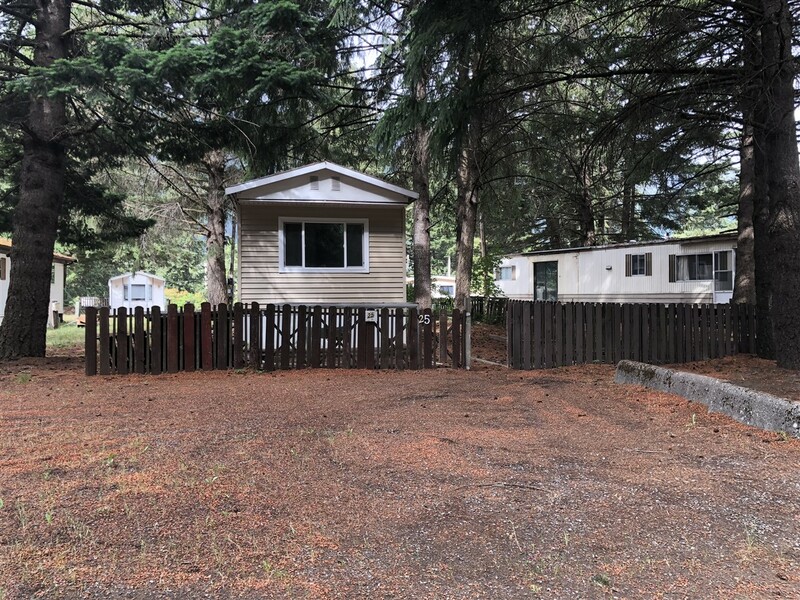 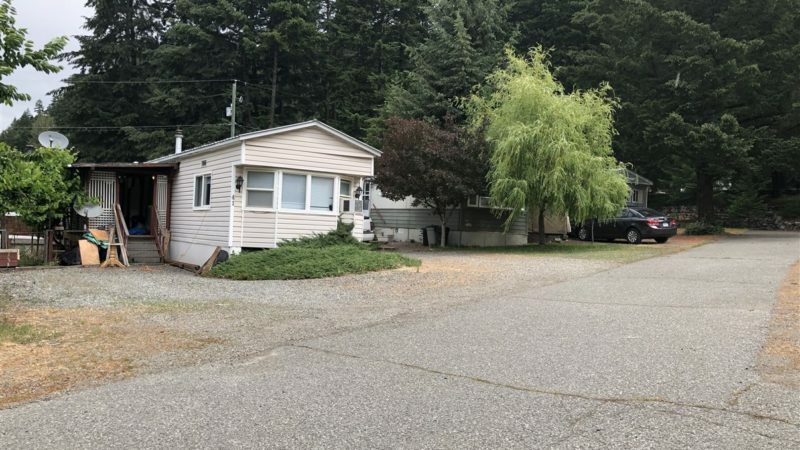 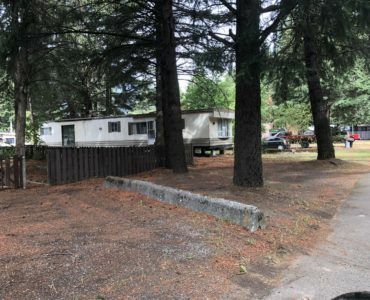 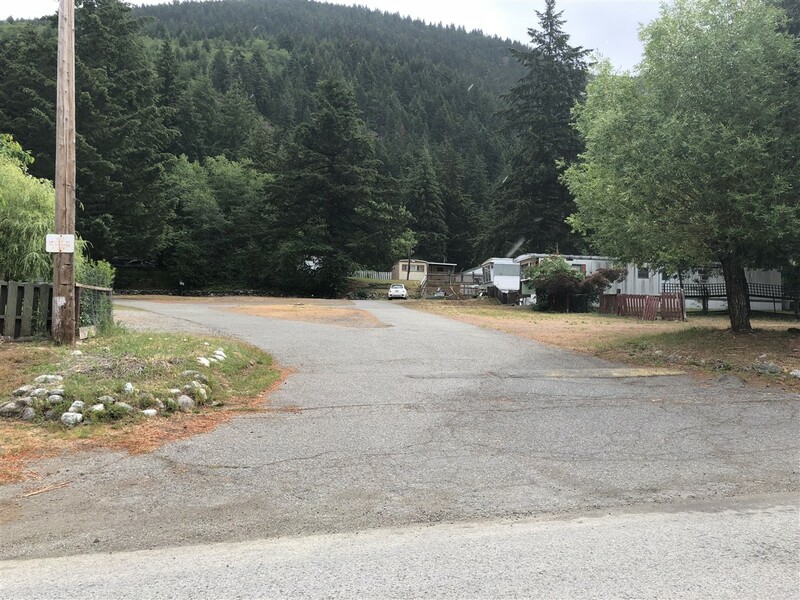 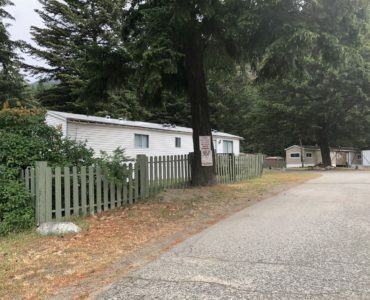 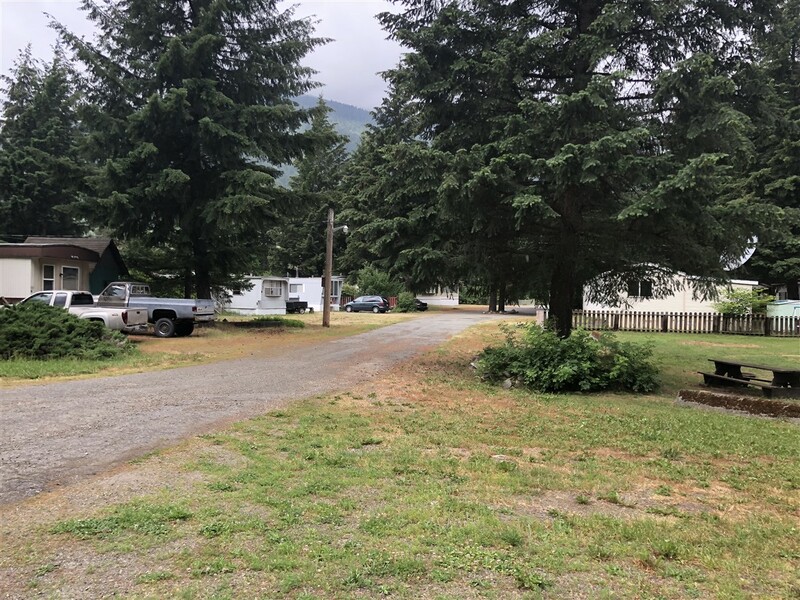 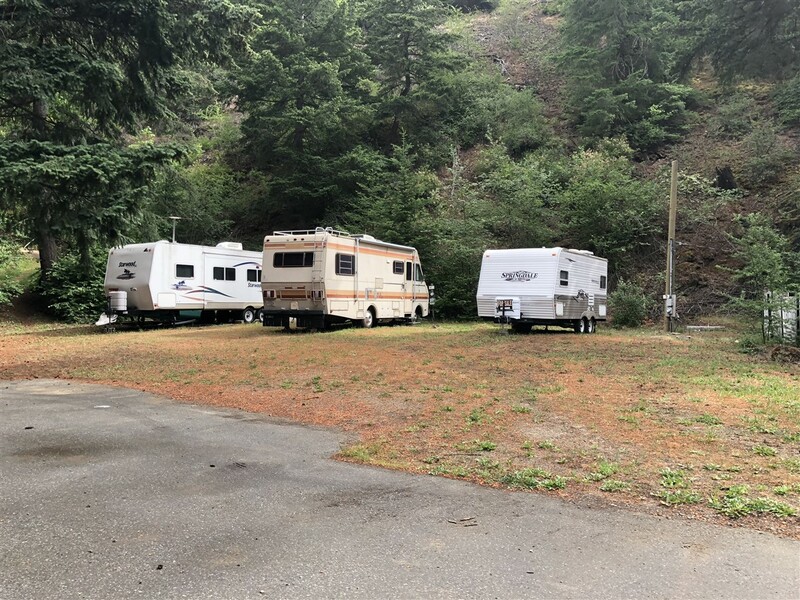 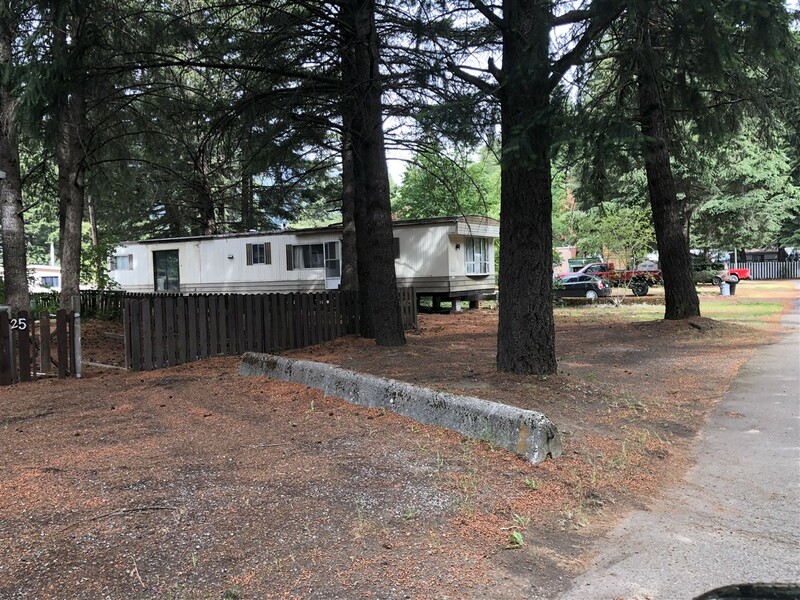 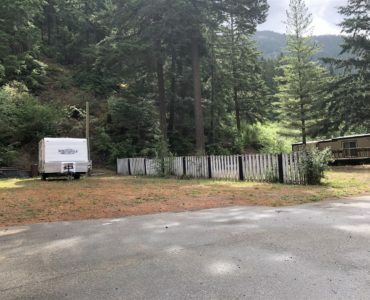 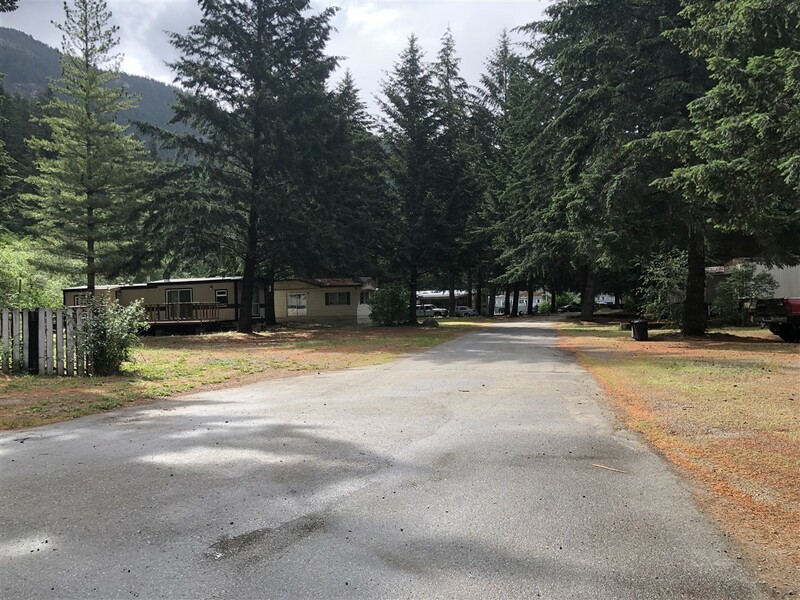 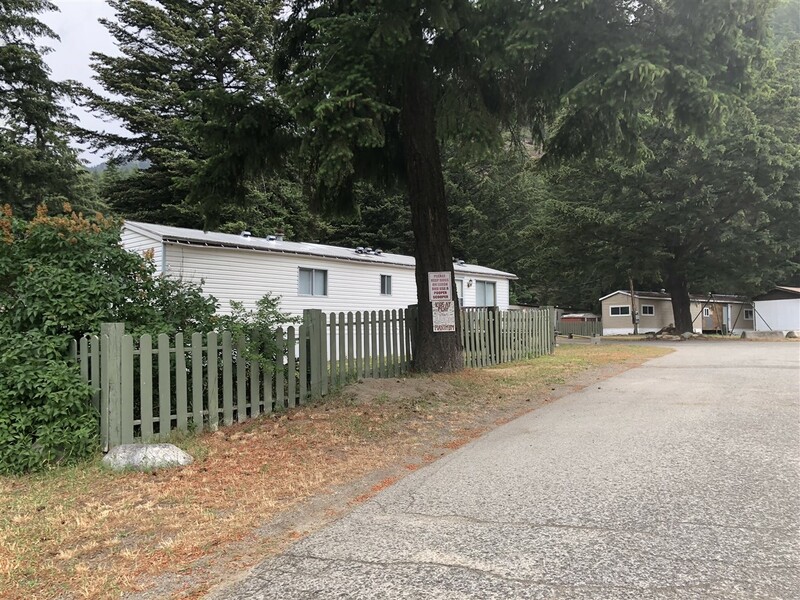 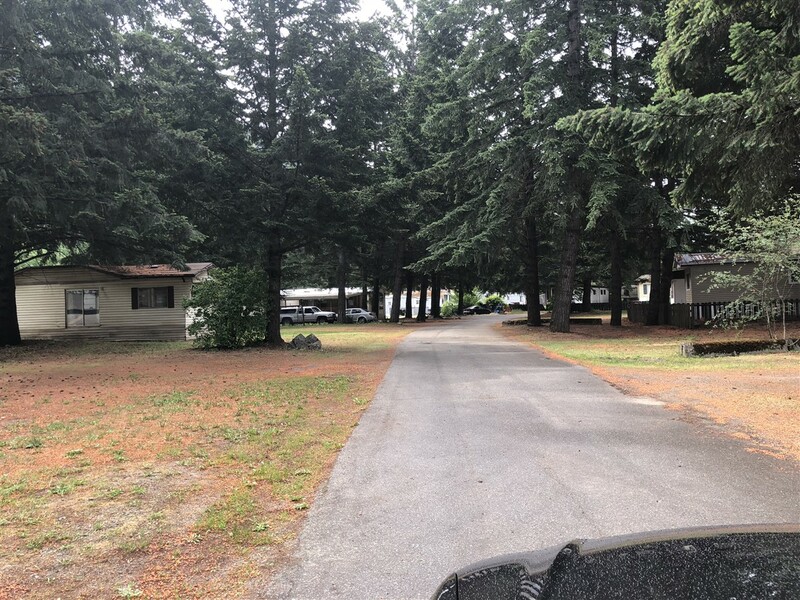 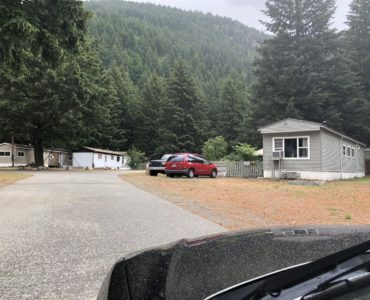 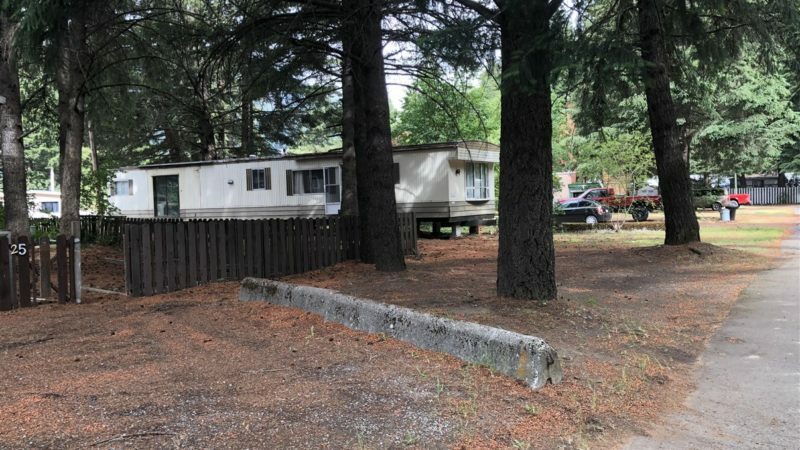 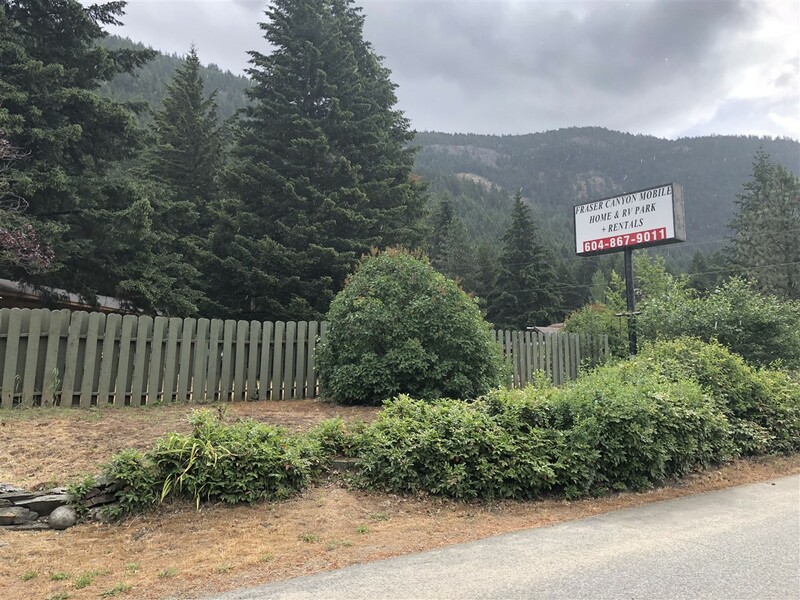 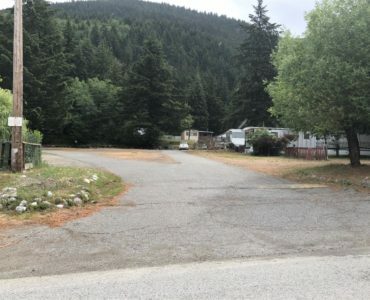 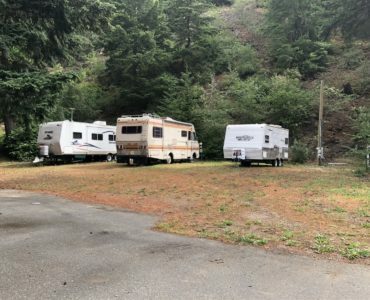 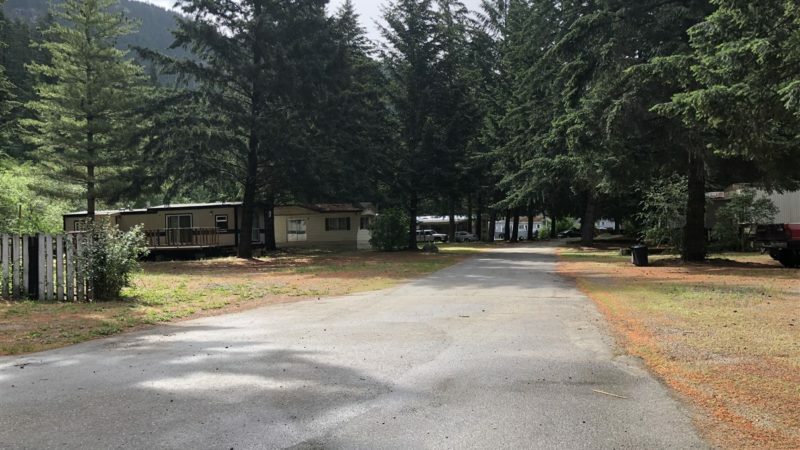 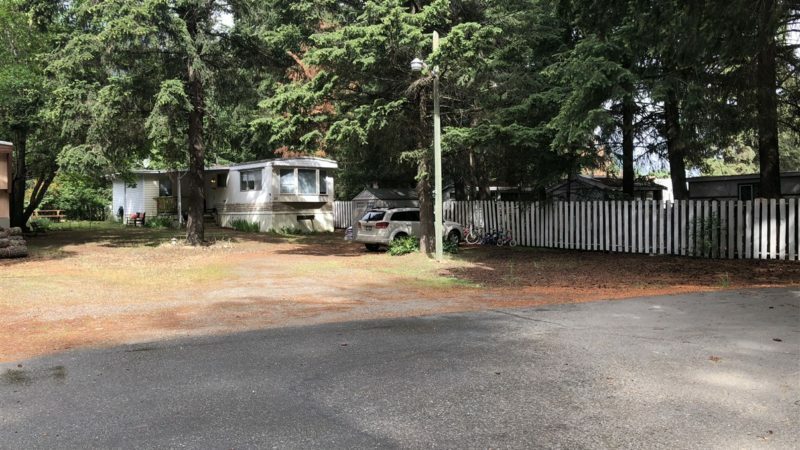 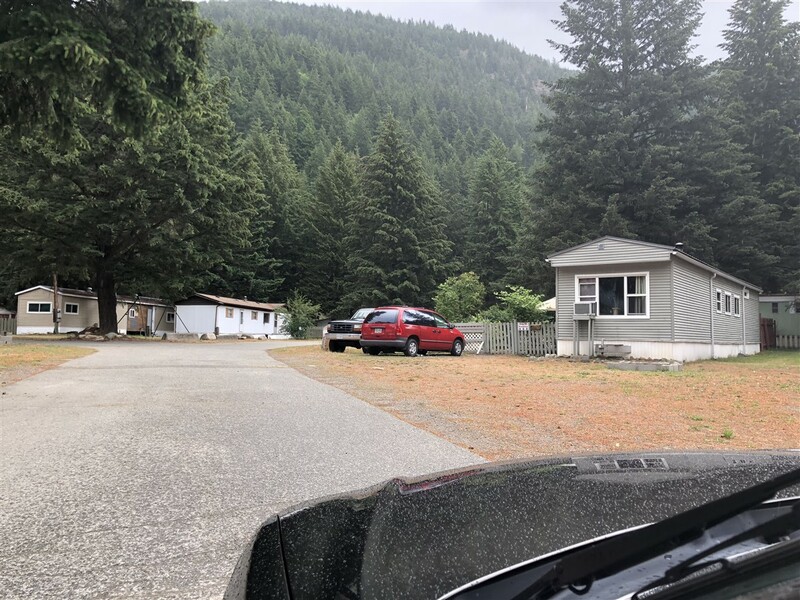 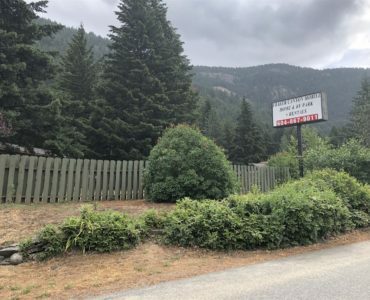 This Fraser Canyon Mobile Home Park is a pretty setting amongst evergreen trees and quiet mountainside scenery. 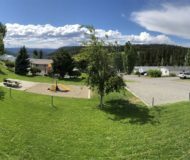 Fresh clean mountain air to breathe, you’ll be surrounded by magnificently diverse mountain ranges, lush pine forests and rushing rivers. 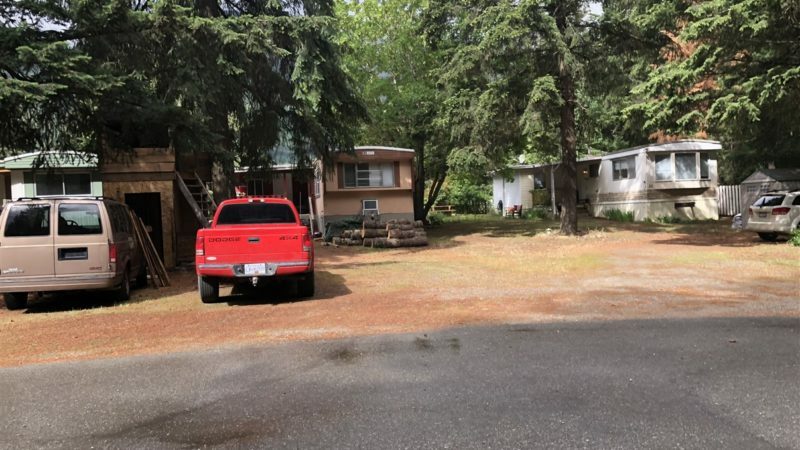 The mobile lots are treed and spacious. 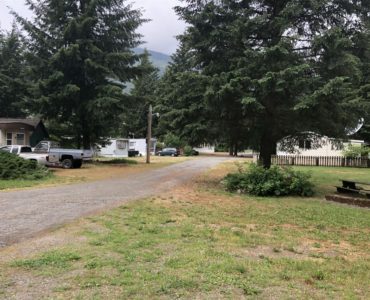 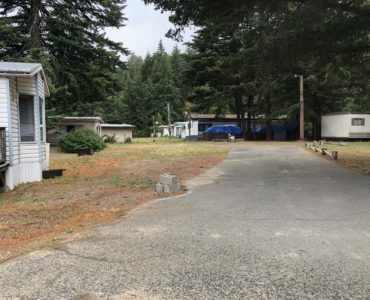 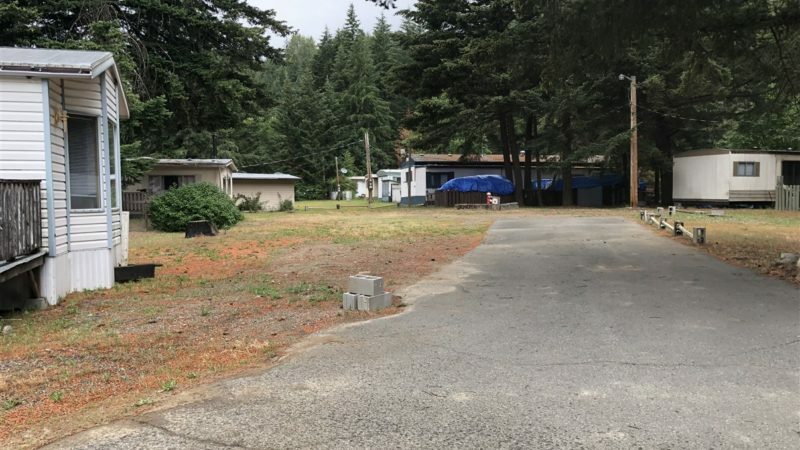 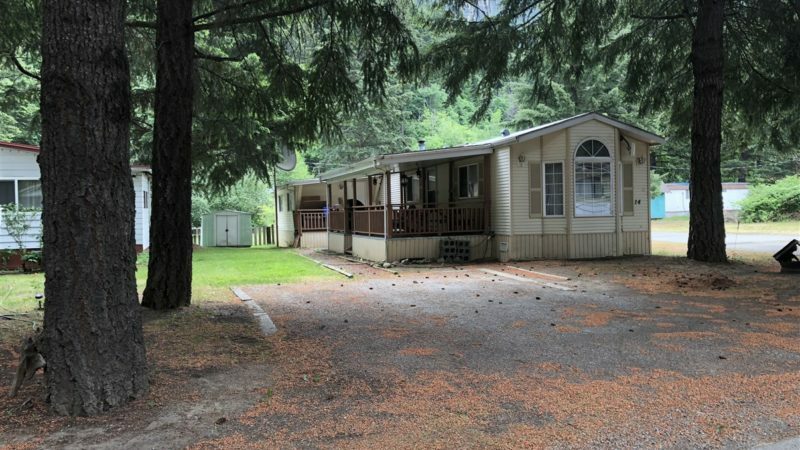 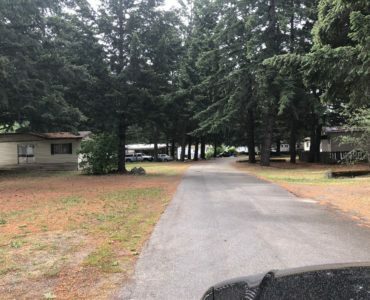 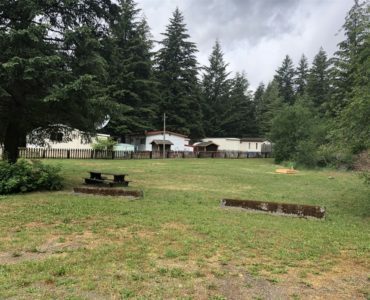 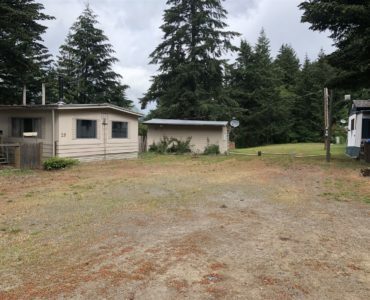 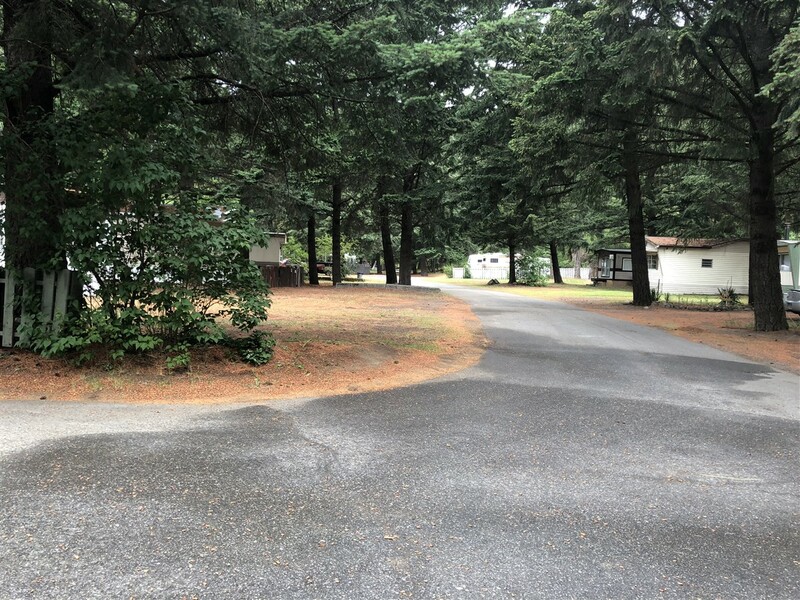 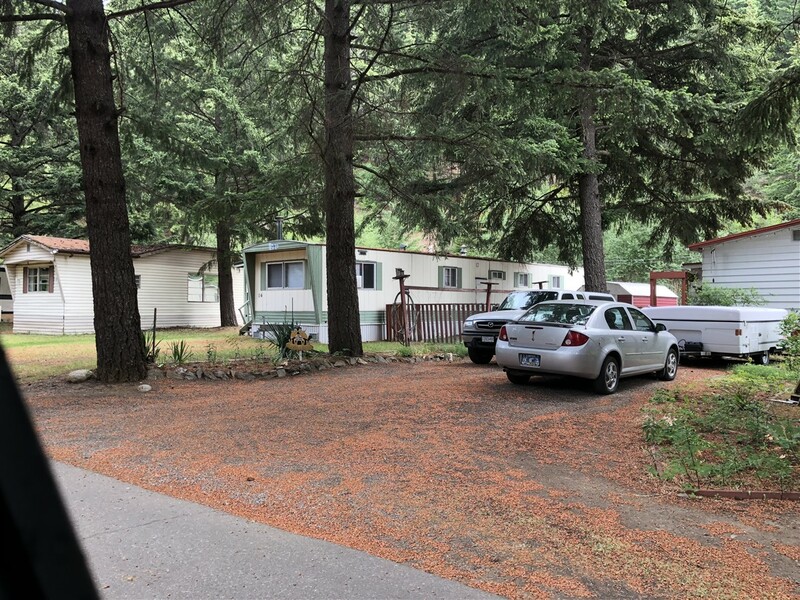 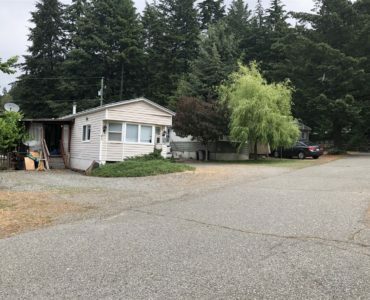 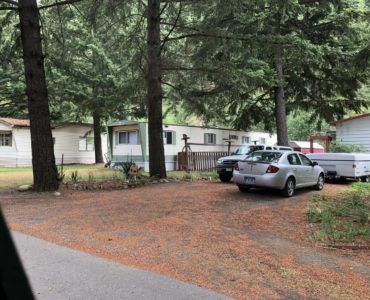 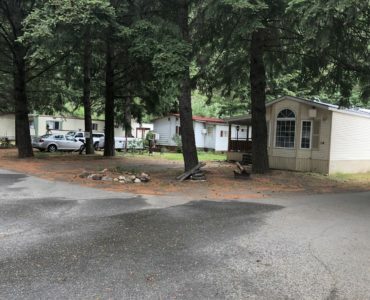 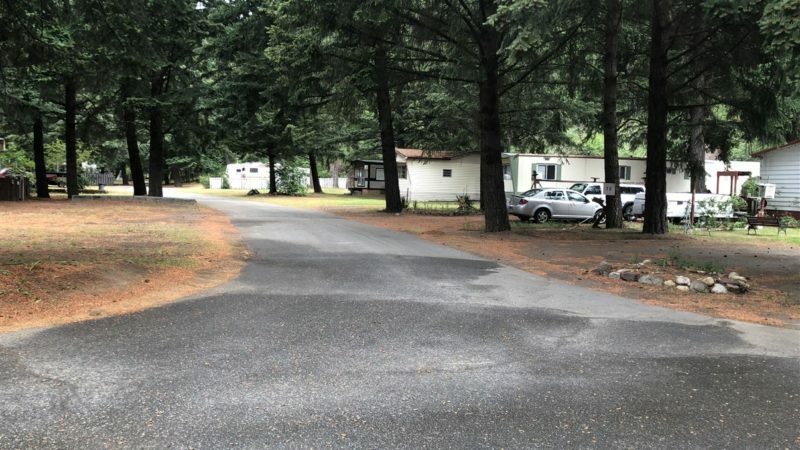 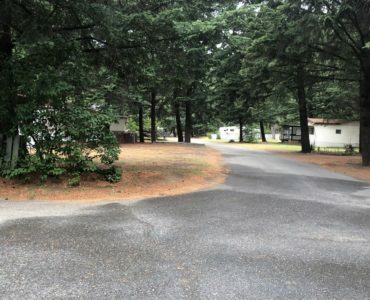 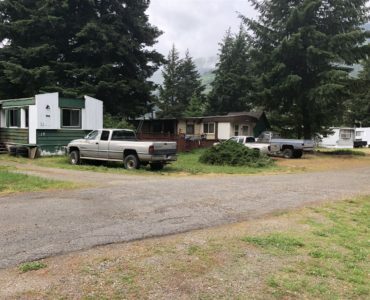 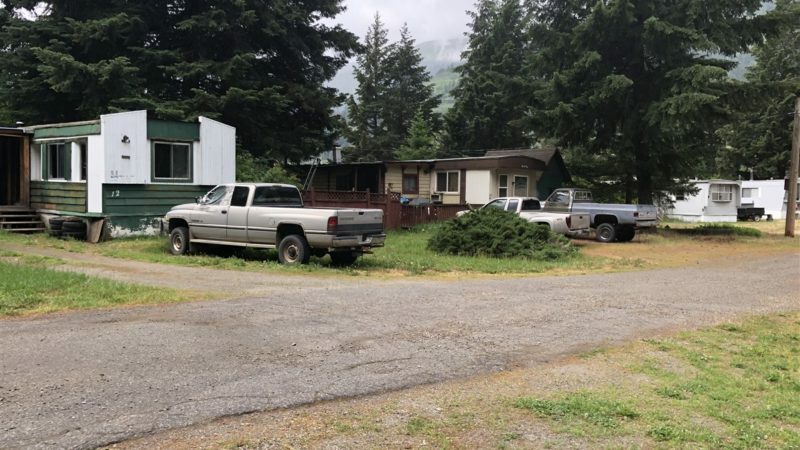 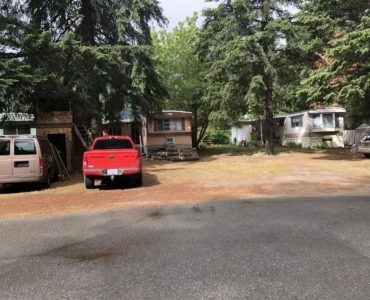 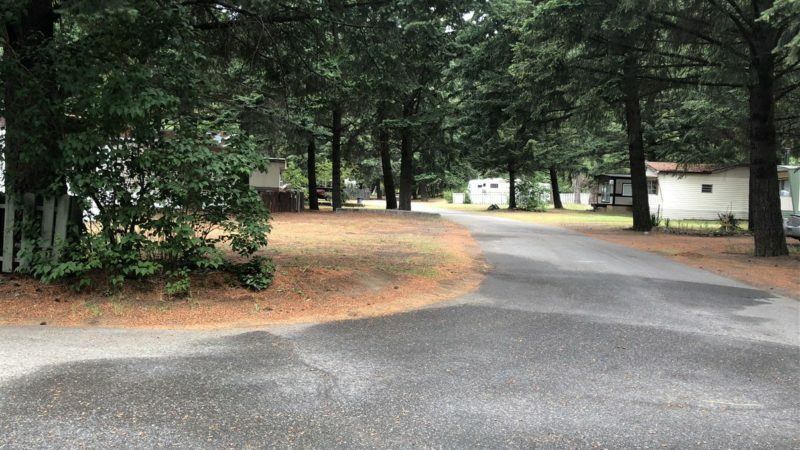 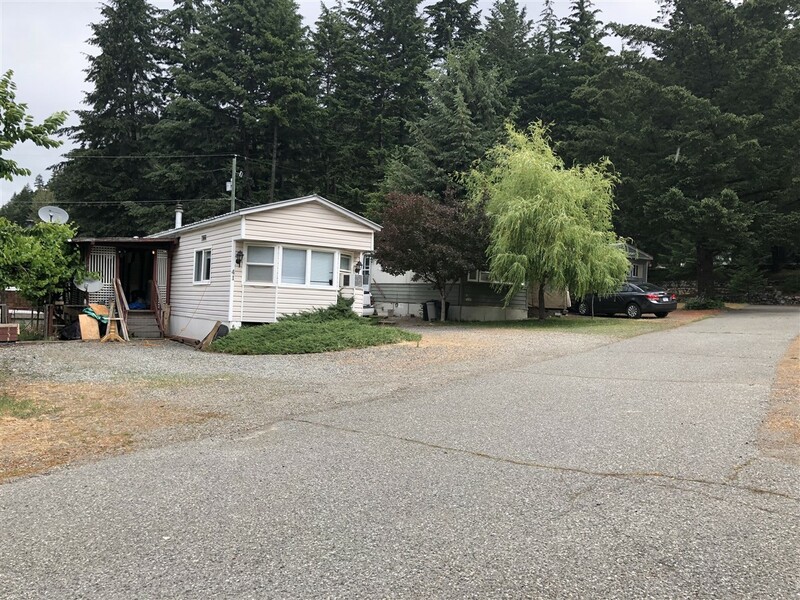 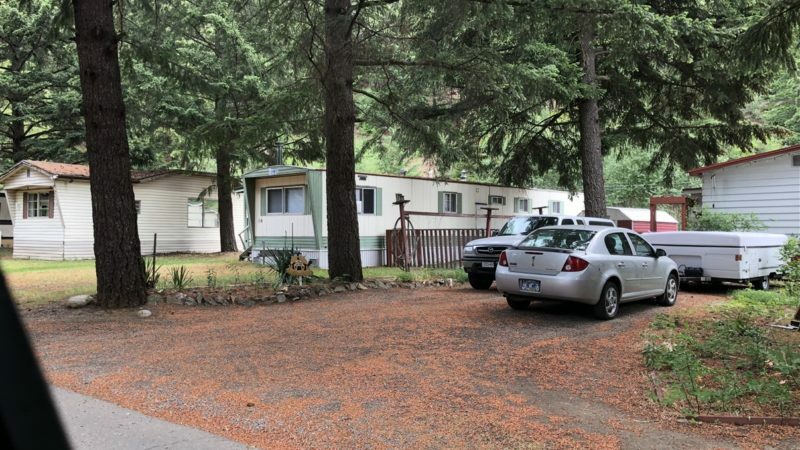 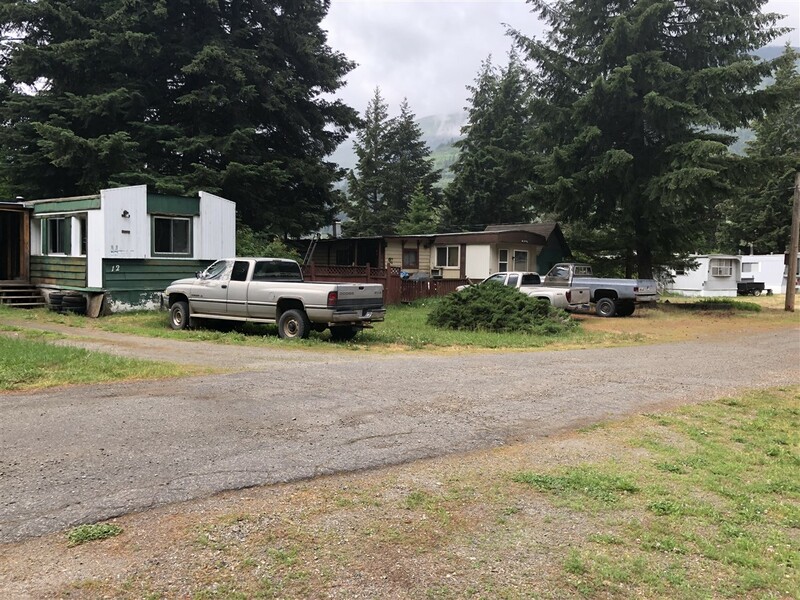 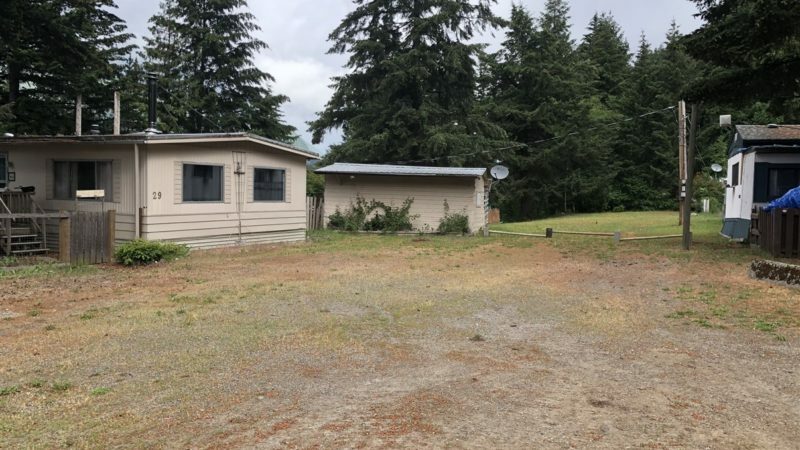 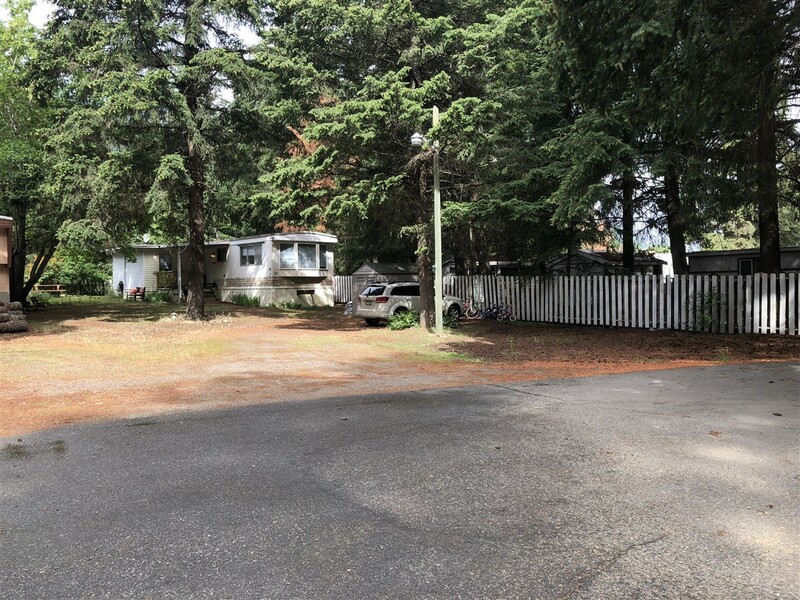 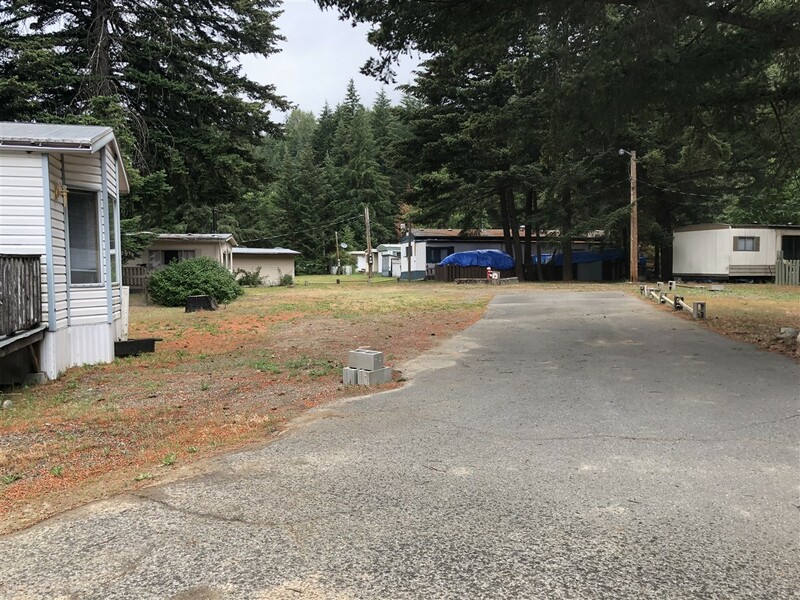 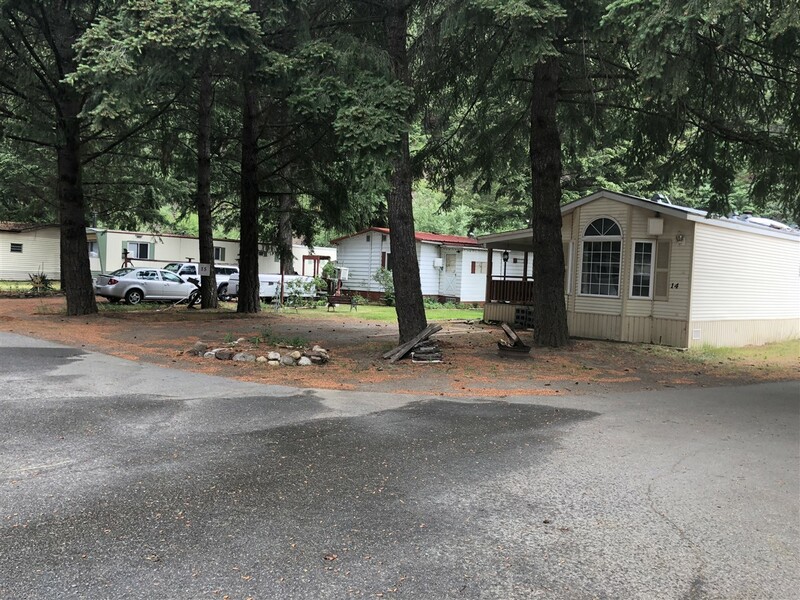 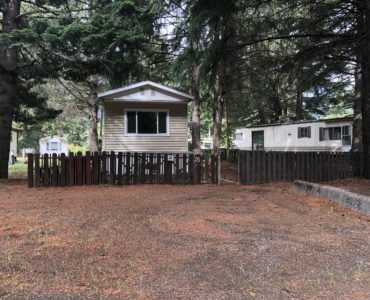 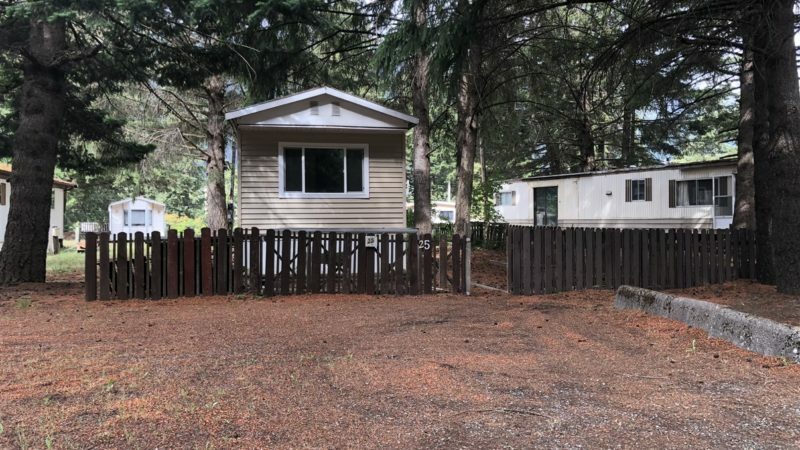 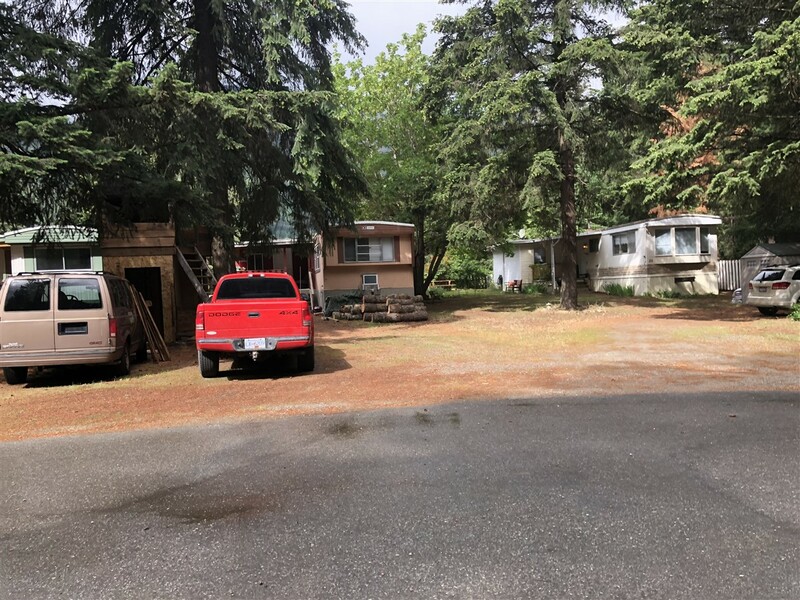 For those wanting to live in a quiet, rural neighborhood, this one also offers plenty of fishing, hiking, rockhounding, gold panning, snowshoeing, and snowmobiling. 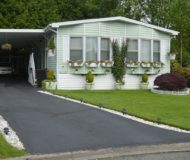 It provides the perfect opportunity for a relaxing, healthy and stress-free lifestyle. 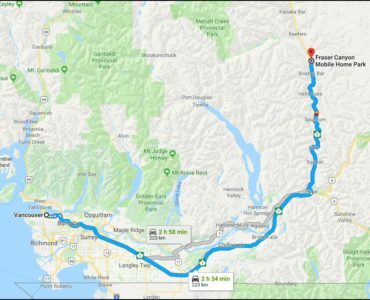 The location is just two and half hours NE of Vancouver, right along the Trans Canada Highway. 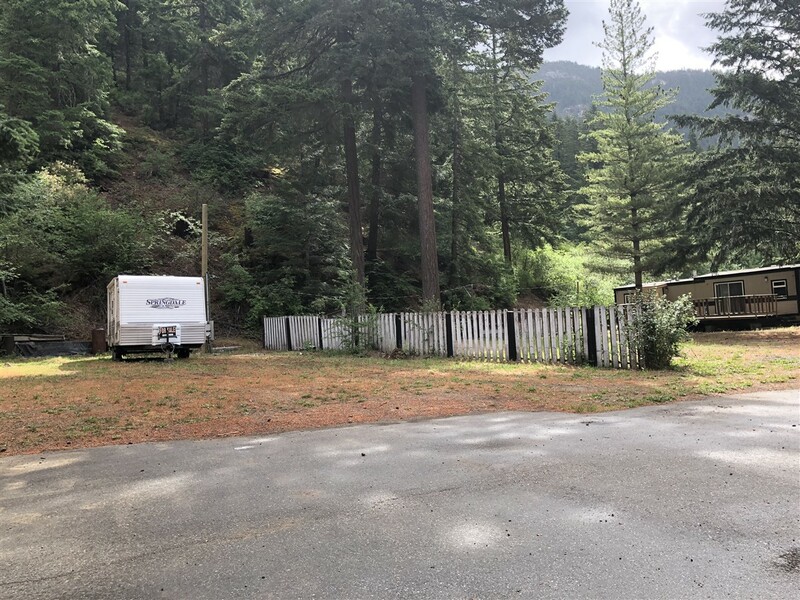 Just 6 kms east of Boston Bar, it is situated in the rugged historic Fraser Canyon, halfway between Yale and Lytton, BC. 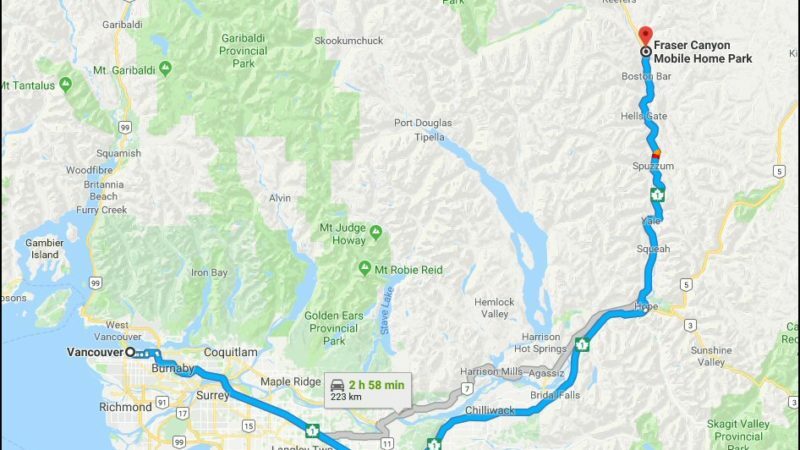 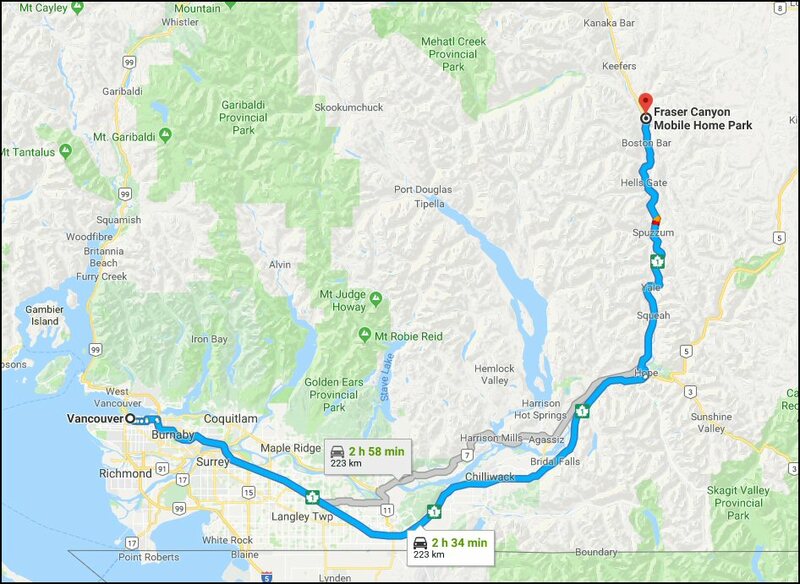 It is just 65 kms to Hope, which offers ample shopping and a good variety of restaurants, and only 45 kms to Lytton, a picturesque village of 2,000. 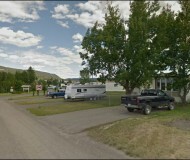 Agriculture, two railways, river-rafting, tourism, and forestry have all grown the local economy. 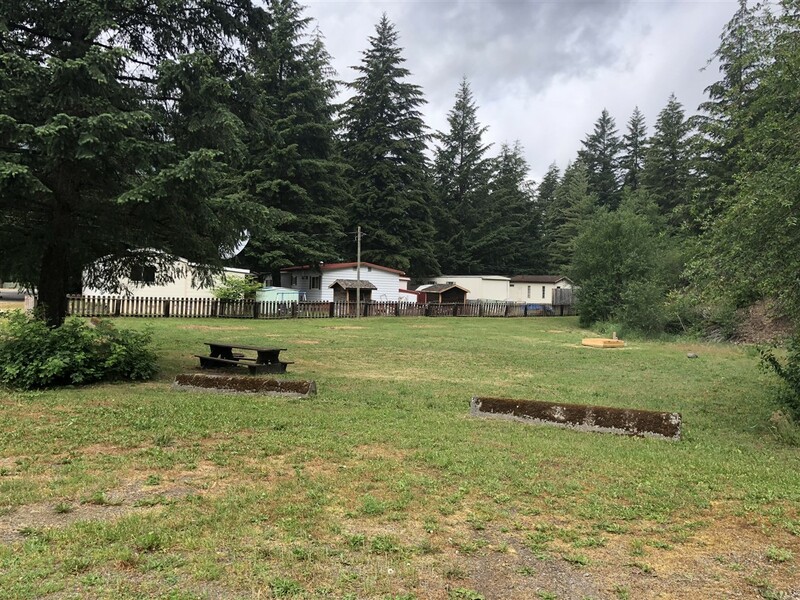 The park has great potential, best suited for an owner who is willing to invest time and energy into filling the vacant spaces with new/used homes. 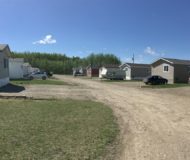 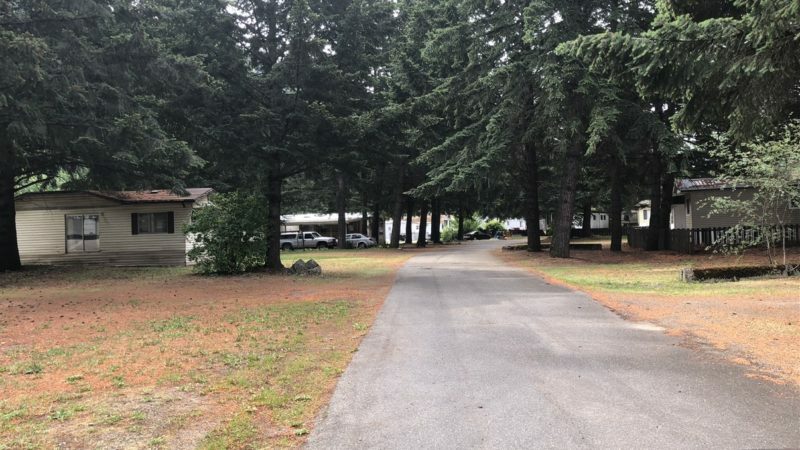 The homes included in the offering could possibly be sold to the current tenants, if preferred, to simplify the park operations. 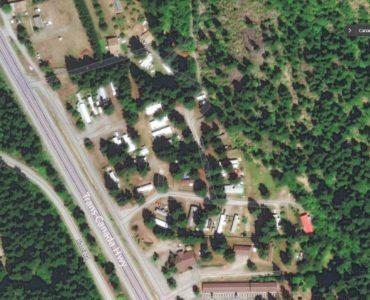 A new water treatment facility is comprised of cartridge filtration, UV and chlorine disinfection. 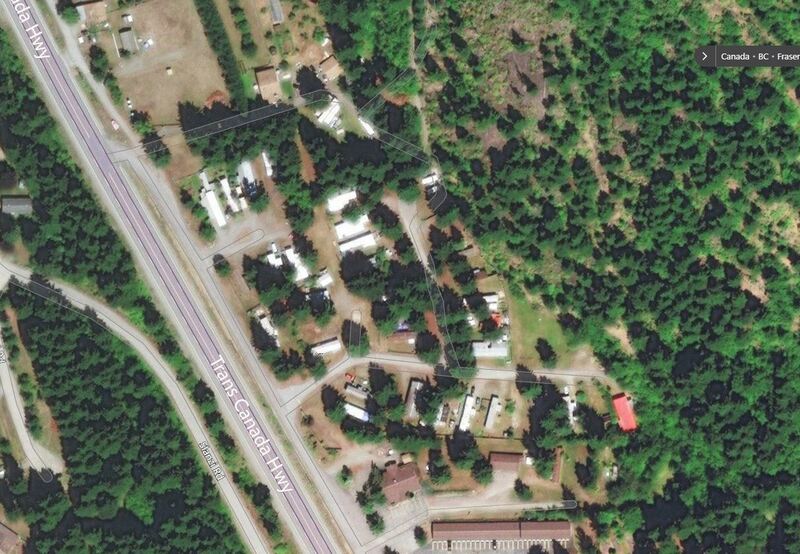 A new water main has been constructed to connect multiple distribution systems into one distribution centre. 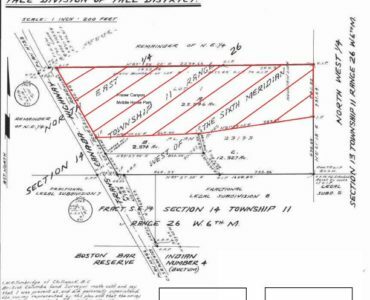 A large water reservoir provides storage for domestic and emergency demands. 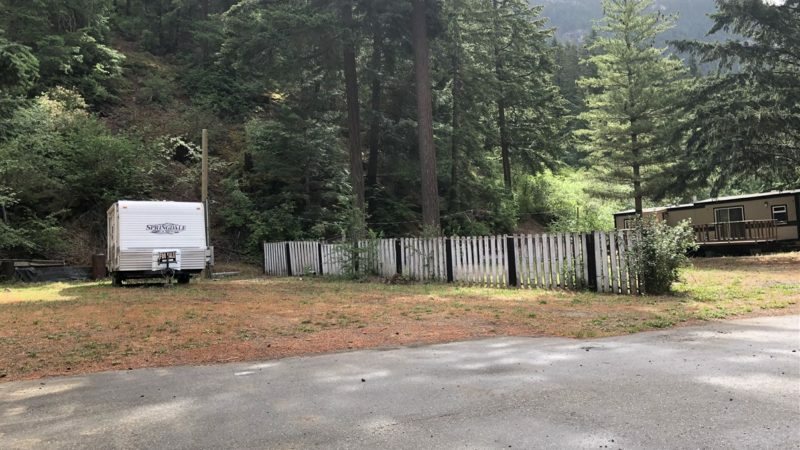 The FVRD (Fraser Valley Regional District) in Chilliwack is aware the Fraser Canyon MH Park has water coming from several ground water wells and operated by the Canyon Alpine Improvement District. 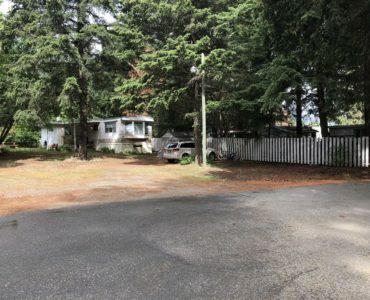 The volume and quality of water is excellent. 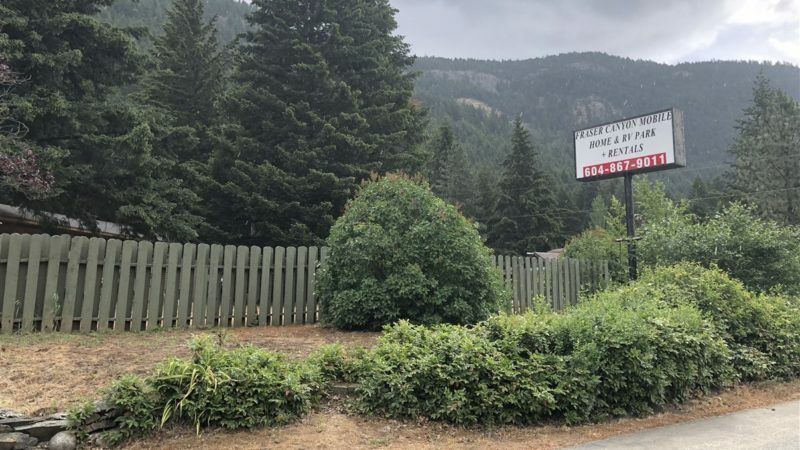 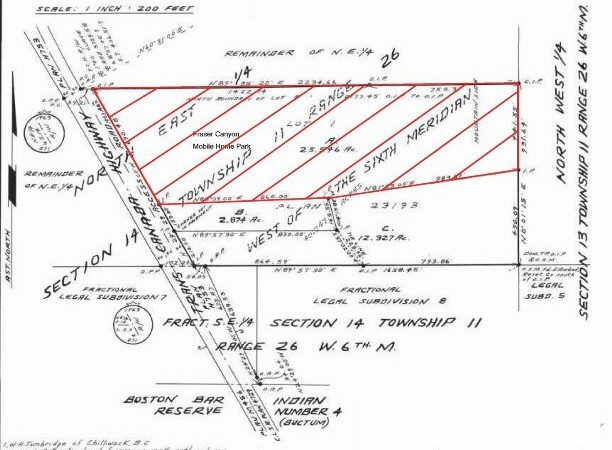 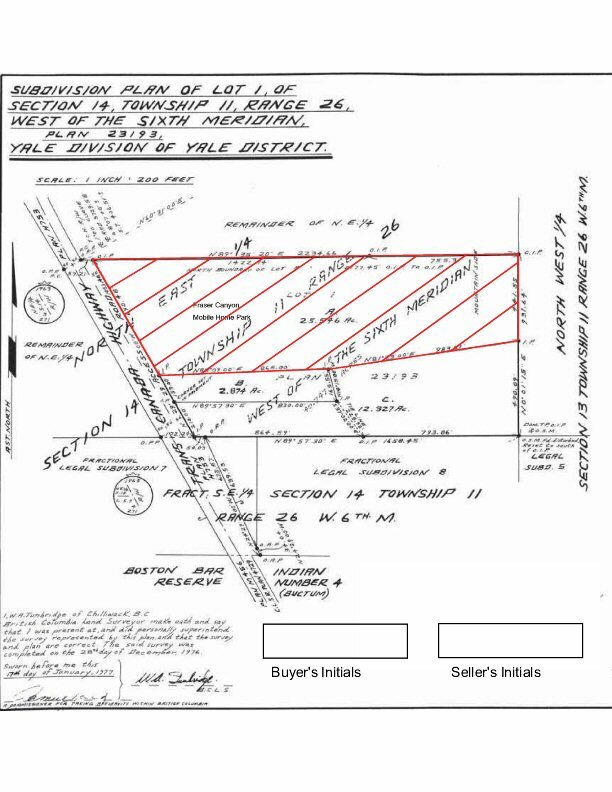 The FVRB is planning to take over the water system and at which time the necessary upgrades will be made and the system will then be owned and operated by the FVRD. 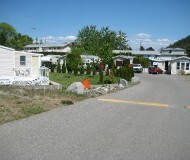 Currently the water system is running very economically. 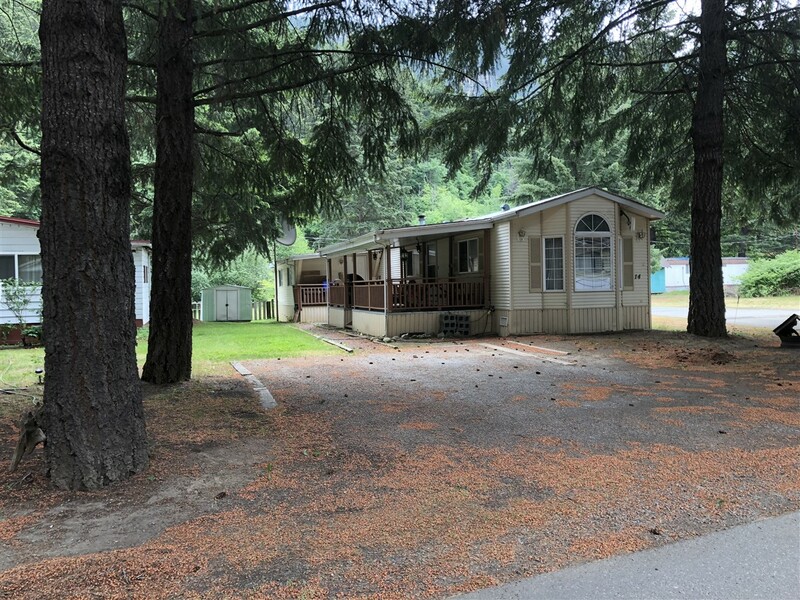 BC Assessment for 2019: Land $296,000 plus Improvements $510,000 for total assessed value of $806,000.